Thank you to our sponsor: Twinz Co. Looking to brand your business? 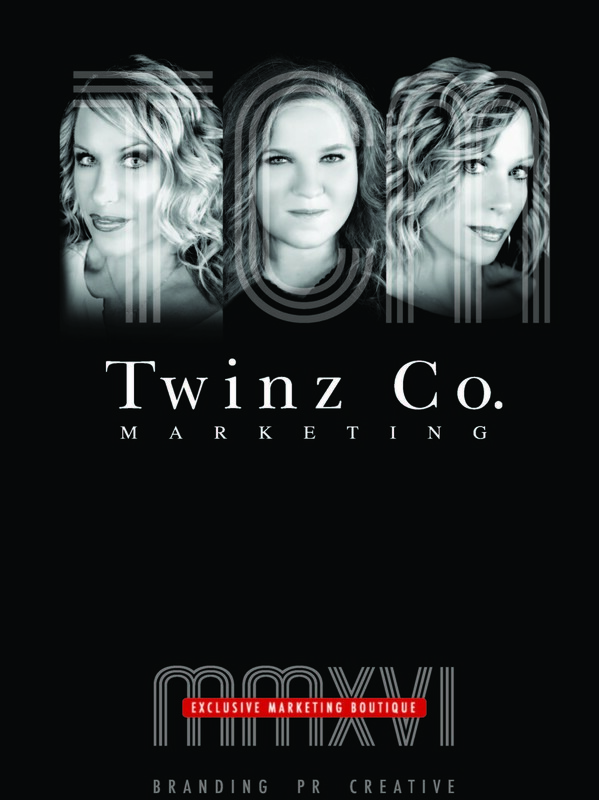 Check out our January & February sponsor, Twinz Co. Marketing. Visit Twinz Co. on Facebook or on their website to find out how they can help you grow your business! ← Are you registered for conference?